(Different shades give different results. As does different Clouds settings and using different Blend Modes. This will go well with the Silk Embroidery tutorial. In the coming days I will test. *Background is also denim texture. Commendably impressive, all of it! 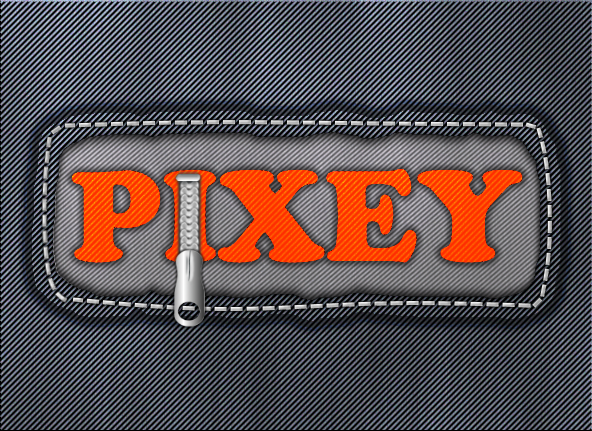 I'm working on some buttons and rivets to add to the tutorial as .pngs - the stitching is brushes in brush factory. More importantly I enjoy the learning process I go through for myself when writing things like this. This was a lot of fun. 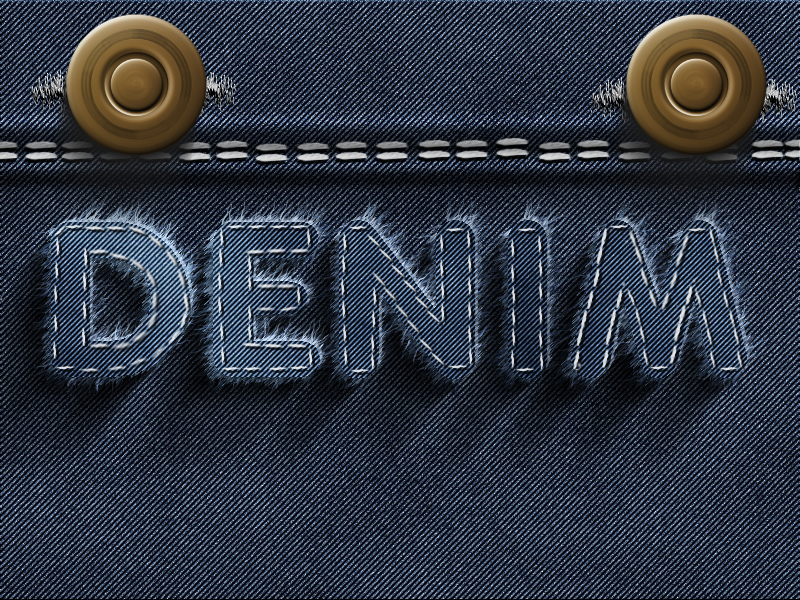 I am loving this denim texture. I purposely left out the Emboss step because the texture looked 'softer' without it. P.S. 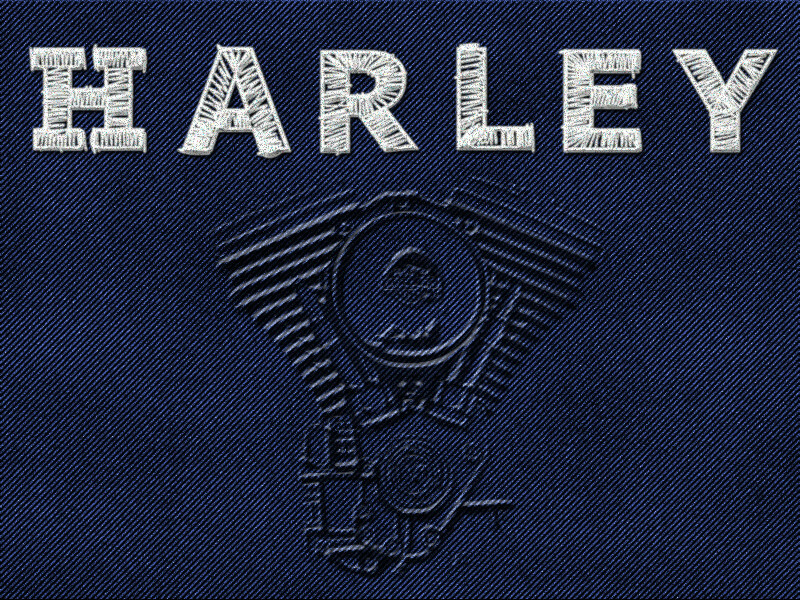 I used the Jitter plugin for my outline stitching. One time at default angle and second time with angle set at 90 degrees. 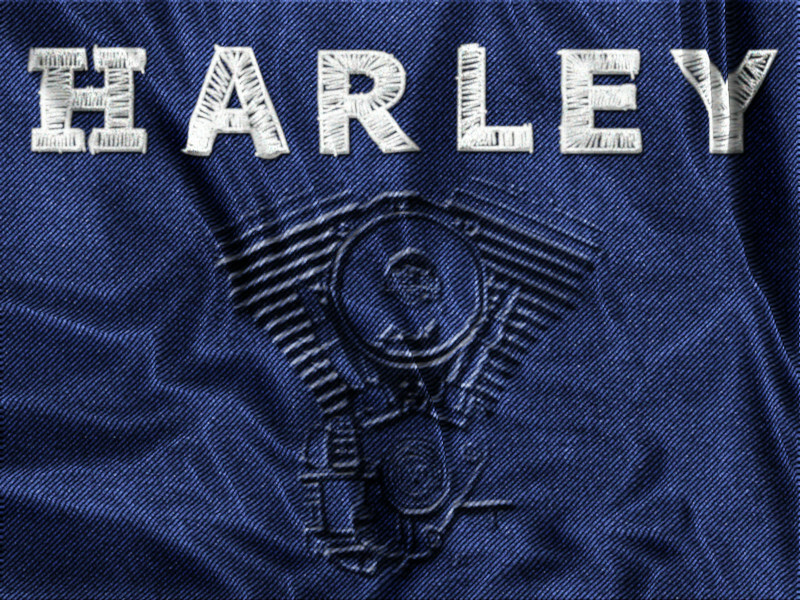 The Jitter plugin does a fairly decent job of mimicking stitching. I need to play with it more, though. Thanks this will go great with custom embroidery font. It looks like they were embossed in the fabric. 👍 Thank you for sharing this with us! @lynxster4 ... nice combination/ blend. Looks great. I've discovered the lighter the 'denim' the more it will take Emboss. Very dark and it looks very striated. Ooops, forgot to add wrinkles. This was a fun tutorial hope you like my picture. Nothing fancy but can add it to all sorts of stuff. haven't figured out yet how to do Stitching, but I will eventually. ﻿I've discovered the lighter the 'denim' the﻿ more it will take Emboss. Very dark and it looks very stri﻿ated. Interesting...I'll have to experiment some more with this. We have a real 'Joann Fabric' going on here lately. It's exciting! Thanks for bump map, dip. That really made your image. @butterfly8000 ... never has to be fancy, just what takes your fancy. 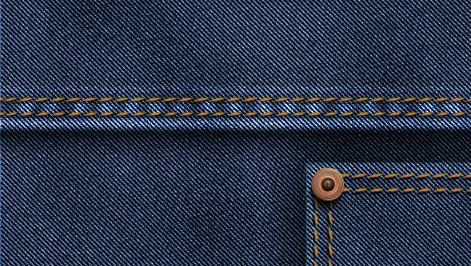 In my example up the top in the tutorial part I used a brush in Brush Factory for the stitching, but in my example 7 posts up it's PDN and I've worked out how to get realistic stitching on lettering. We have a real 'Joann Fabric﻿﻿' going on here lately. It's exciting! 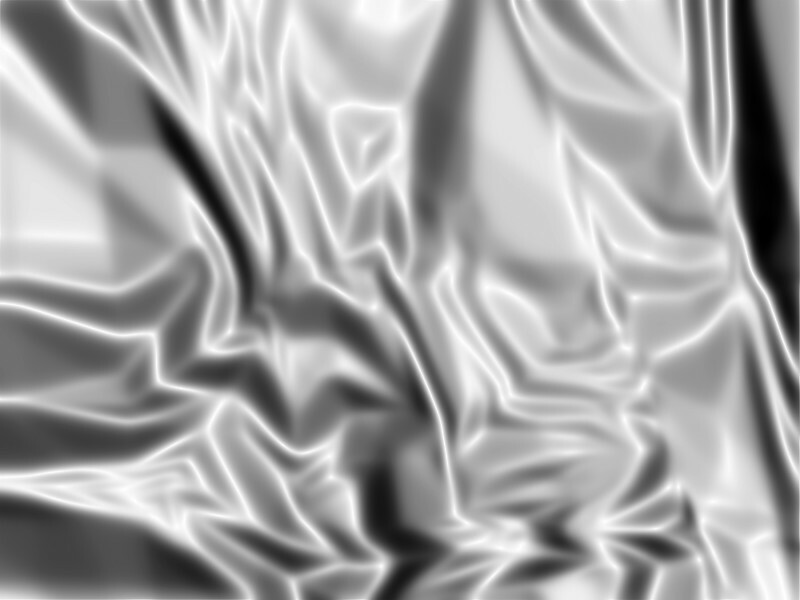 For all interested in making the satin bump-map, it's real easy in G'mic. 1) Load your image in PDN and duplicate the layer. 2) Select top layer and start G'mic. Type "satin" in the filter search field and select satin filter. 3) Adjust settings as desired and hit OK button. 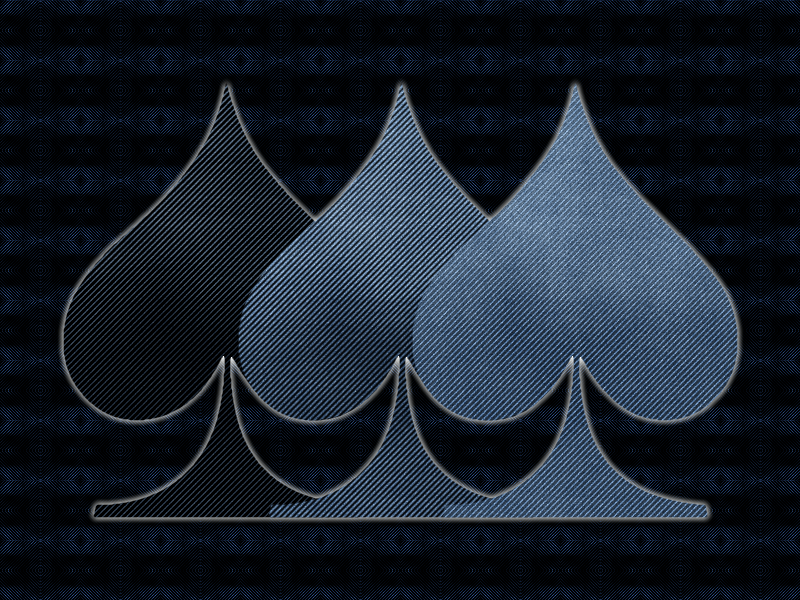 4) Set blending mode on the bump-map layer to "Multiply" or whatever you like. I like the way you did this one. Thank you for sharing this with us!